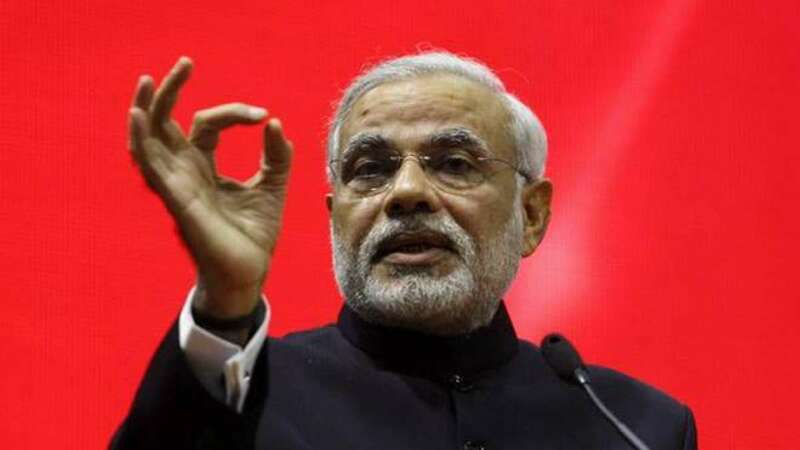 New Delhi : Observing that examinations were a big reason of stress for students and parents alike, Prime Minister Narendra Modi on Sunday called for considering exams as a festival. "Exams are a very big reason of stress equally for students, parents and teachers. I feel we need to come out of this," said Modi in his radio talk 'Mann Ki Baat'. "Exams should be an occasion for happiness. For some exam is a pleasure but for most it is pressure. It is for you to chose between pleasure and pressure. "Those who will take it as pleasure will get more (marks) and those who take it pressure will repent," said Modi, calling upon the parents and guardians to create an environment of festivity during examinations. Modi said relaxation was the most potent medicine for memory recall. "If you are happy you will be relaxed. And when you are relaxed, you will remember things that happened years back. Relaxation boosts your memory recall. "When you are in tension, all doors get closed. It becomes a baggage for you. "Many a times it happens that you remember the page number, the paragraph but can't recollect a particular word. But the moment you are out of the exam hall, suddenly you recollect that word. It happens because outside the exam hall you are relaxed. "Therefore the biggest medicine for memory recall is relaxation. I am telling you from my own experience. We tend to forget things in pressure. "So we need to turn exams into a festivity. Smile more, score more," added Modi.